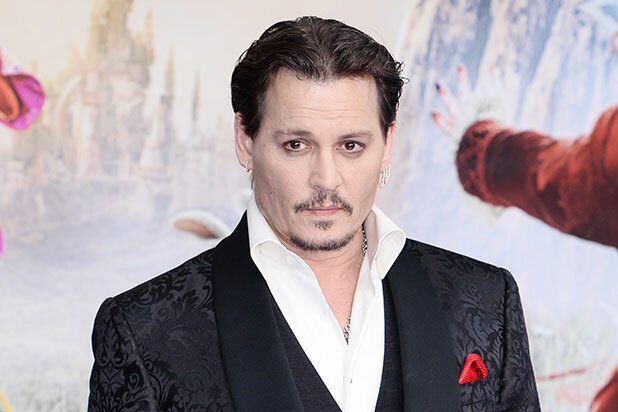 Johnny Depp has been cast in the sequel to “Fantastic Beasts and Where To Find Them,” TheWrap has learned. The “Pirates of the Caribbean” actor will co-star in the second “Harry Potter” spinoff movie with existing leading man Eddie Redmayne, who plays Newt Scamander. 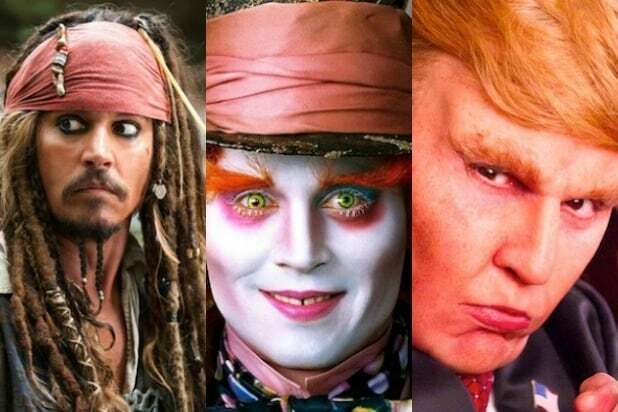 Depp’s role is not yet known. Depp is also set to appear in a cameo in the first installment, which hits theaters in less than three weeks on Nov. 18. David Yates is set to return as director. Early tracking on “Fantastic Beasts and Where to Find Them” the film, based on the works of J.K. Rowling, is set at $75 million. That’s lower than the opening weekends of all other “Harry Potter” films, but not by much at all, seeing as “Harry Potter and the Order of the Phoenix” opened to $77.1 million in 2007. “Fantastic Beasts” has been expanded from a three-movie franchise to five, author and screenwriter Rowling announced last month. Other story beats we’ve learned from the upcoming film include: Newt arrives in New York as Percival Graves (Colin Farrell) investigates a collapsed building destroyed by a magical creature. The film opens with several newspaper headlines about Grindelwald attacking wizards. Depp is now repped by CAA, but was at UTA when his “Fantastic” deal was made.